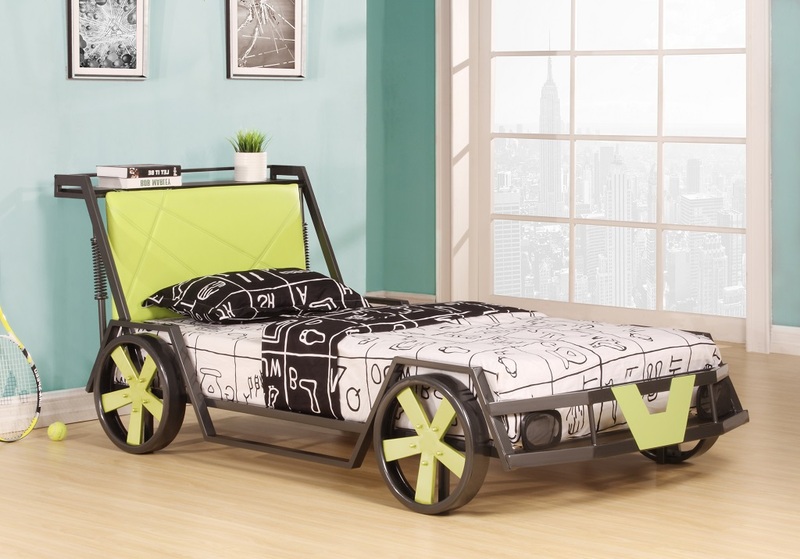 Unique, practical and affordable. 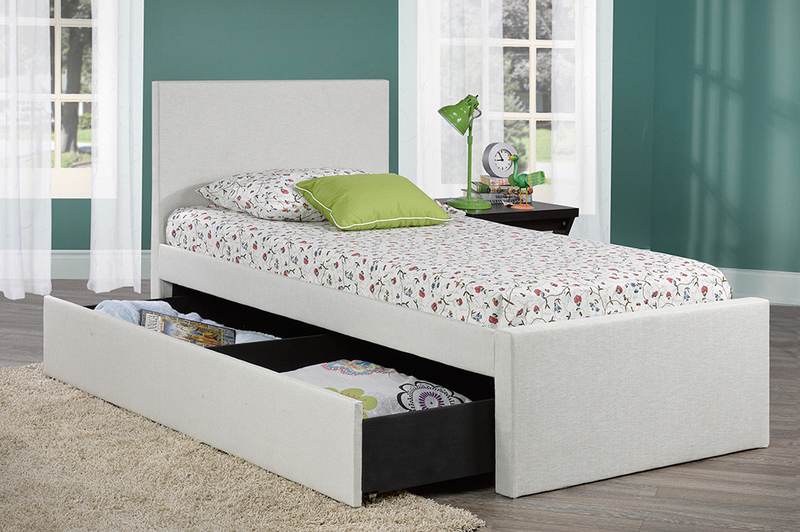 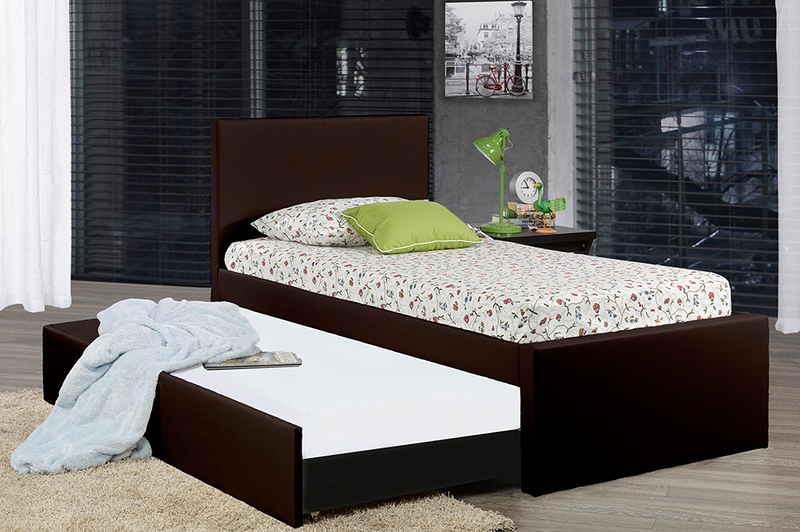 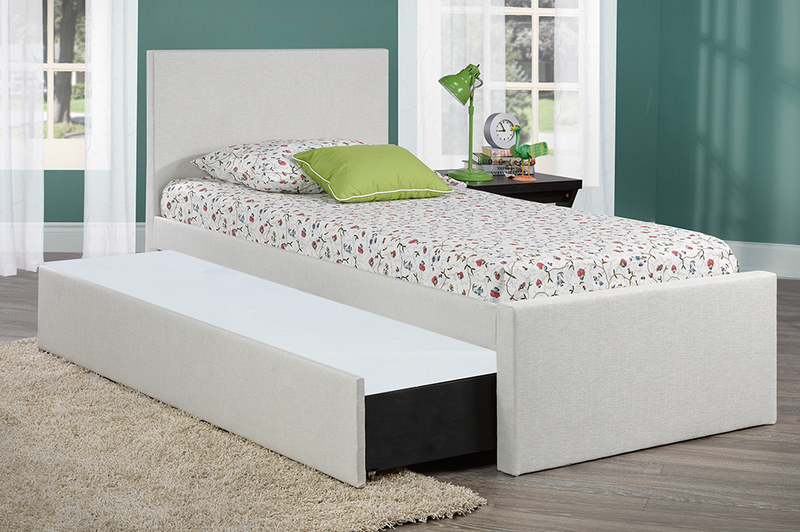 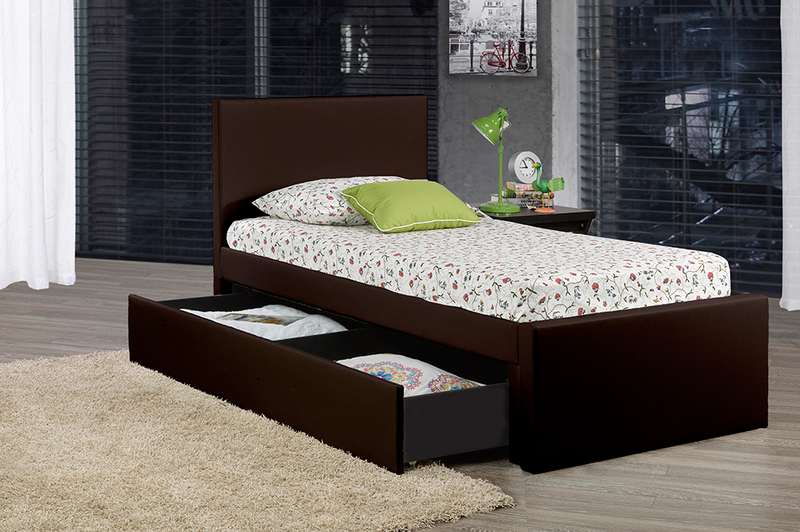 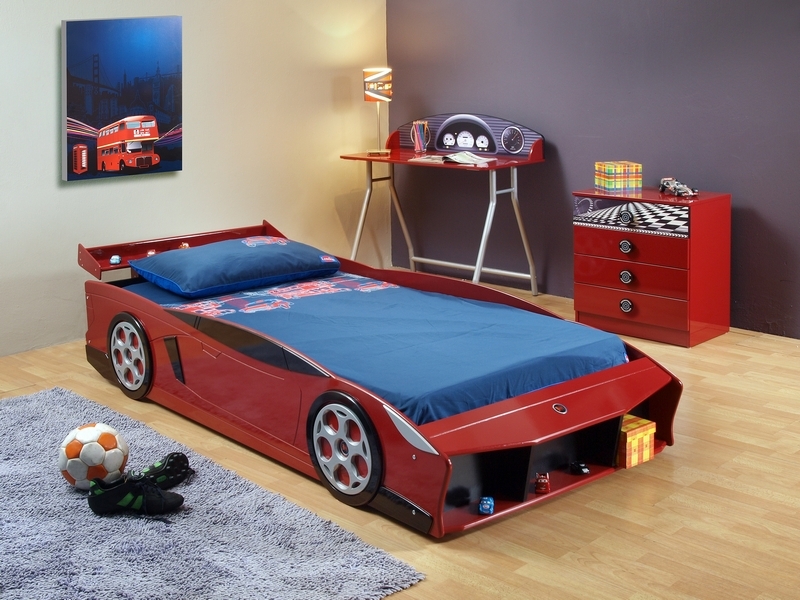 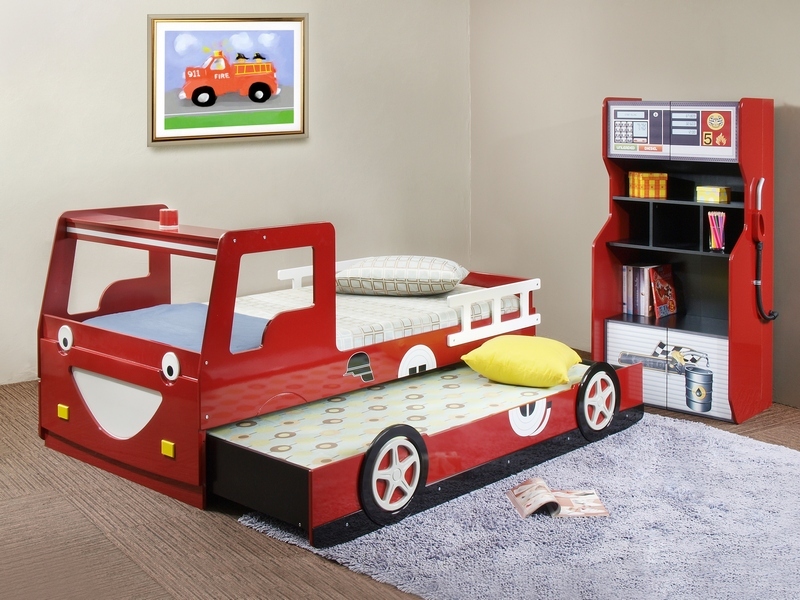 This Trundle/Storage bed is the perfect addition to any child’s room. 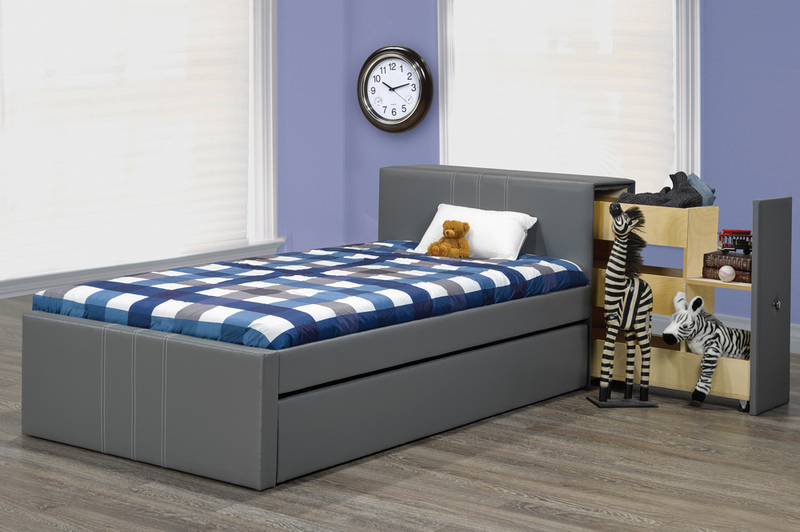 Featuring a simple headboard, this bed can be converted to a storage bed with two drawers, or by removing the partition a second bed with a pull-out twin trundle underneath. 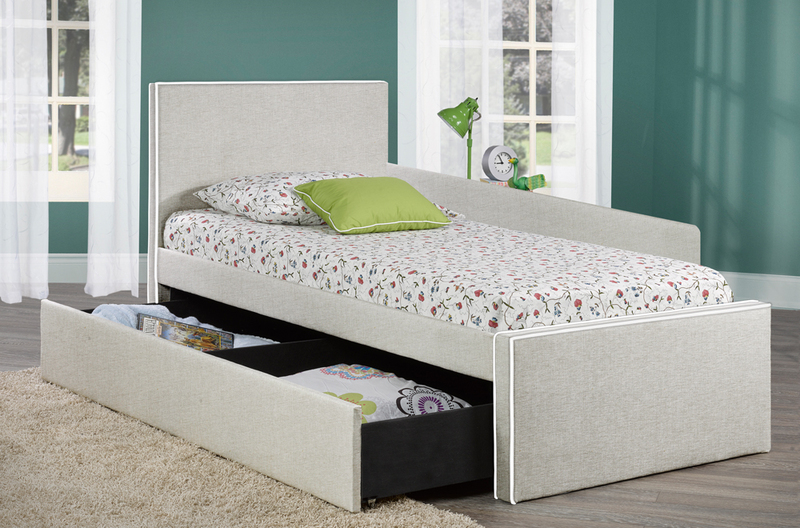 Available in a choice of any Rosemount fabrics, this bed is custom built to ensure the safety and well-being of your child.